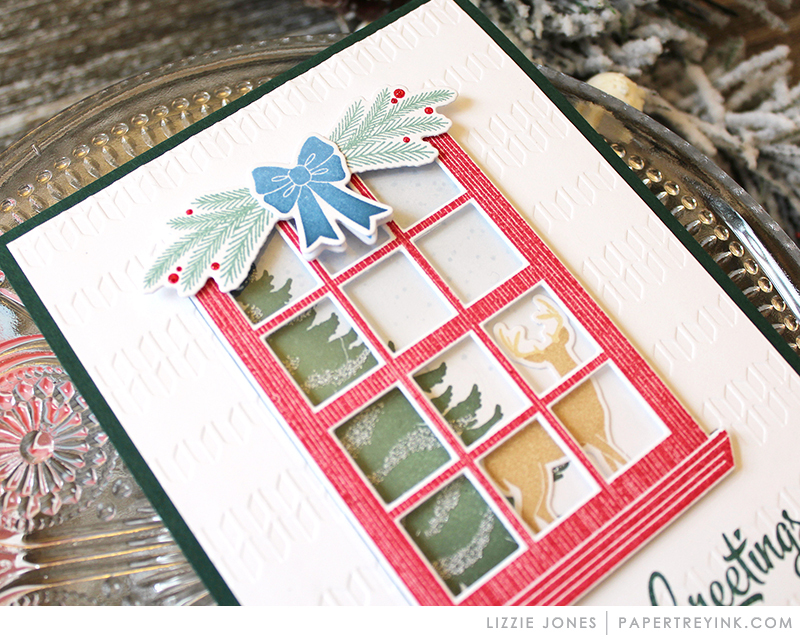 Join Lizzie Jones today as she shares how to take a stamp set geared towards a specific occasion and use it for many other occasions through out the year. Your cards are wonderful Lizzie! Love all the interesting backgrounds you used! Great ideas! These are absolutely wonderful! 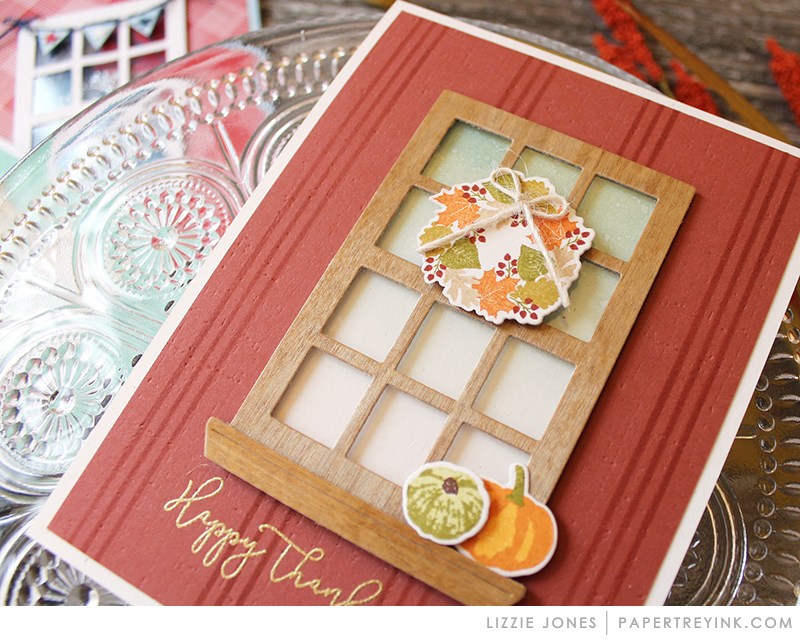 I’m always looking for variety in how to use dies and stamps and these examples are perfect ways to showcase that. I love these. What a wonderful gift to give as well. Cards for any season! Thank you for continued inspiration. 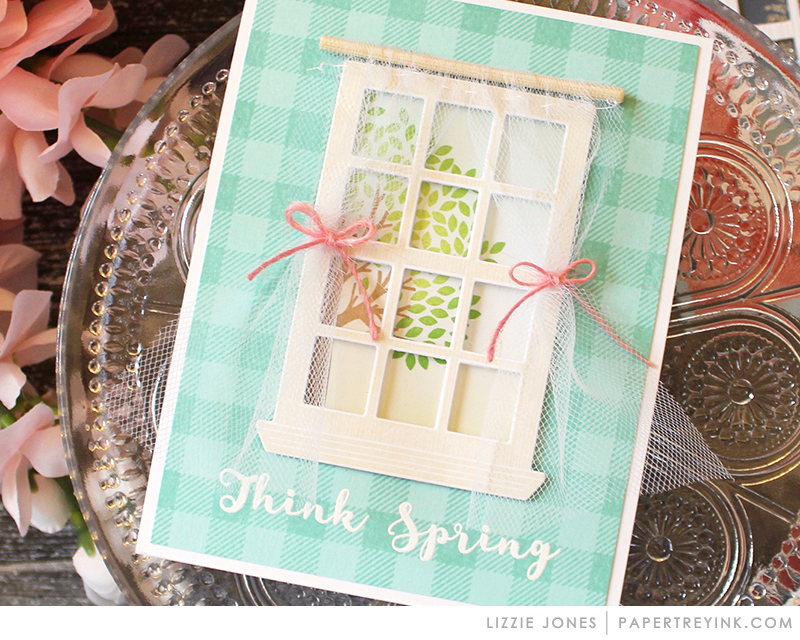 I love a window scene on a card and you’ve created wonderful ones that showcase the different seasons!!! 😊 Fantastic idea!! Thanks so much for sharing them. So creative–love every one of these! SO adorable, Lizzie! Love the wispy curtains in spring! Really creative cards! 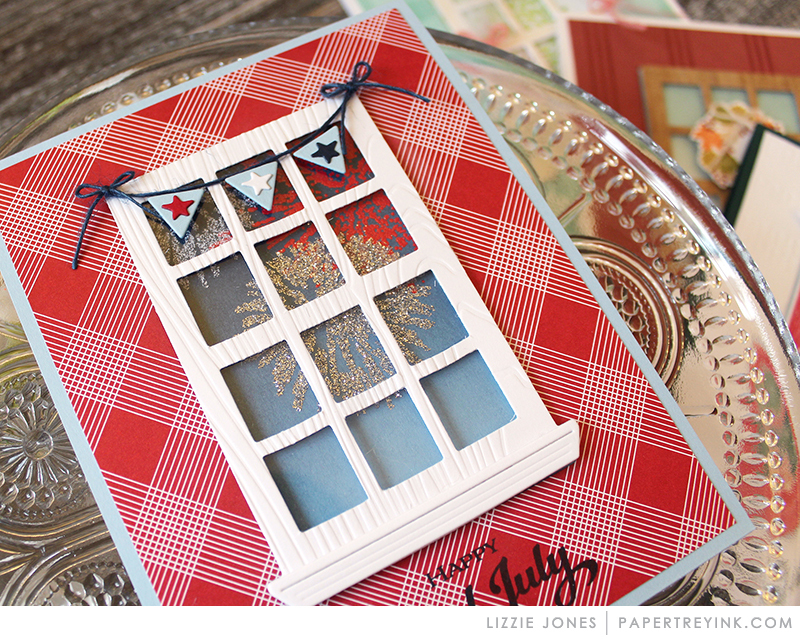 I especially like the one for the 4th of July but I also like all the little touches on each card, such as the tulle curtains and the gourds on the windowsill. Thanks for the inspiration! These are great! I bought this set and had something like this in mind! Now I see your take it is just how I imagined it would be and better. Love all the other sets you have incorporated for the scale of the window. This took a lot hard work but I bet it was just bit of fun…thanks for that creative juice!